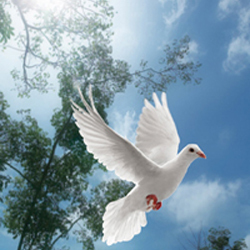 Cremation services for Carl Edward “Eddie” Patterson, 63 of Muldrow, Oklahoma will be under the direction of Agent Mallory Martin Funeral Service, Inc. He was born on May 17, 1955 in Sallisaw, Oklahoma to Geneva (Brown) Plum and Carl Lewis Patterson and passed away on March 23, 2019 in Ft. Smith, Arkansas. He was married to Sheila Gayle (Rye) Patterson on February 14, 1981 in Muldrow, Oklahoma. Mr. Patterson was a press operator at Rheem Manufacturing and a member of Eastside Freewill Baptist Church.